How Far is Vaastu Adarsh? 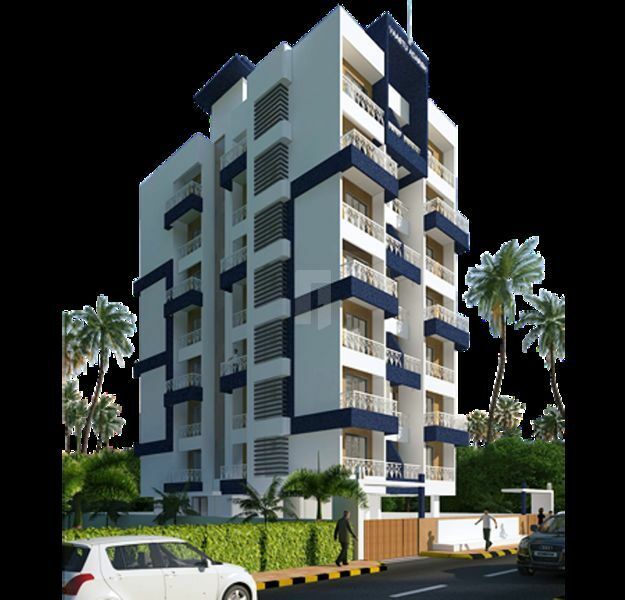 Vaastu Adarsh is one of the residential development of Vaastu Builders, located in Mumbai. It offers spacious and skillfully designed 1BHK apartments at very affordable prices. The project is well equipped with all the amenities to facilitate the needs of the residents. With a vision for building quality and affordable houses, our source of energy is the happiness in fulfilling your dream of a home. We understand for some this is a life time investment and a dream to come true. We believe there is no better outcome in life to get good wishes from each one of you, by helping achieve your dreams. We have homes for every level of requirement, there by helping you to choose from varied range of affordable to premium class homes. We ensure full transparency to our customers, as we consider them as partners to building their dream. Quality and Timely completion gives everyone a peace of mind and this is our utmost important goal in every project. Every project from us is a landmark on its own and stands testimony to the strong bond of trust and confidence of our customers. Hence we don't intend to have you as a one time customers, but we intend you to be life long raving fans, who will be our channel to propagate our good work of excellent service and quality and invite more, to build their dreams with us.